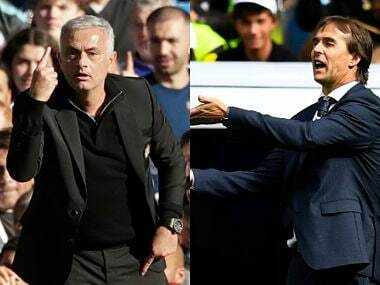 Manchester United manager Jose Mourinho's return to Stamford Bridge was marred by a late touchline fracas while Real Madrid boss Julen Lopetegui saw the pressure on him increase with another loss. 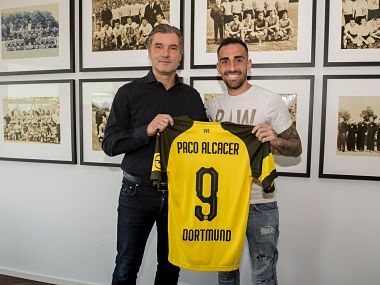 Paco Alcacer has been a bit of a revelation for both Borussia Dortmund and to a lesser extent Spain, and has ably filled the boots of the injured Diego Costa in the UEFA Nations League. Paco Alcacer made his case for a regular place in the Spain team as the on-loan Borussia Dortmund forward struck twice in his country's 4-1 rout of Wales on Thursday. 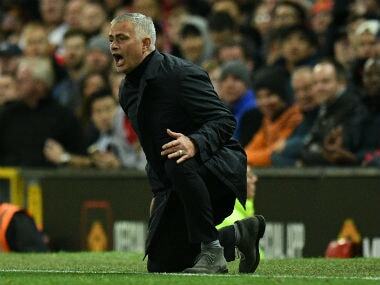 While questions will be asked as to why United conceded two goals in the first 10 minutes of the first half, these are likely to be now directed at the board for their failure to sign a good defender in the summer. 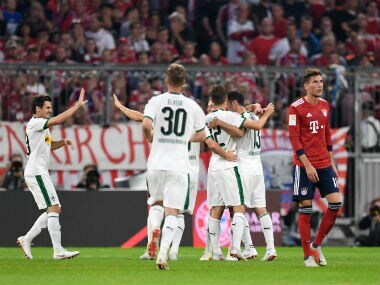 New signing Paco Alcacer came off the bench to score two late goals and seal Borussia Dortmund's stunning 4-2 win as they fought back from two goals down at Bayer Leverkusen on Saturday to knock Bayern Munich from top spot in the Bundesliga. 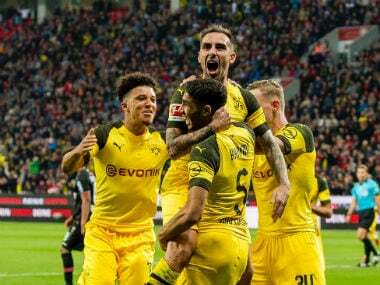 Alcacer, who joined Dortmund from Barcelona in the offseason, fired a shot to the top left corner in the 88th minute after a set up by substitute Jadon Sancho. Alcacer had earlier helped Dortmund reclaim the lead. Alcacer joined Barcelona for €30 million to much fanfare in 2016 after scoring 43 goals for Valencia with 17 assists in 124 matches but failed to nail down a spot in the starting eleven. 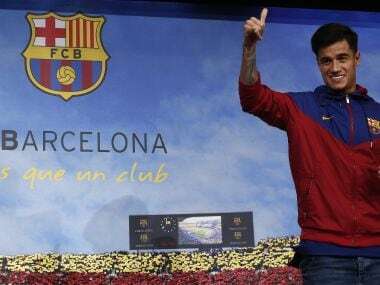 Coutinho has been cleared to make his debut at Camp Nou as Barcelona look to overturn a 1-0 defeat to Espanyol in the first leg of their quarter-final clash.